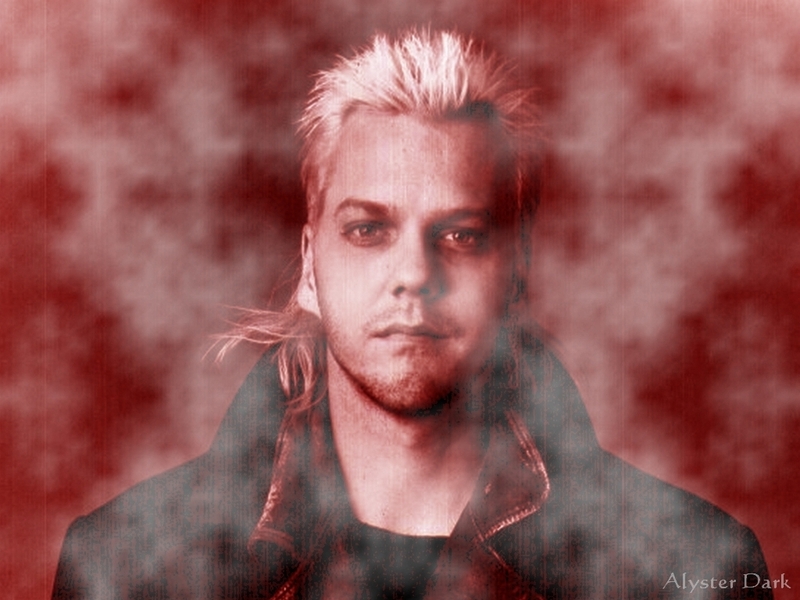 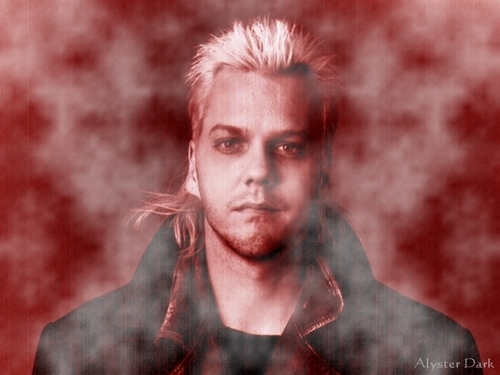 David वॉलपेपर. . HD Wallpaper and background images in the The लॉस्ट Boys Movie club tagged: the lost boys 1987 vampire david kiefer sutherland wallpaper.